Herman Zielhuis 2e uur LOCO&apos;S MUZIEKSCHOTEL op LOCO FM zat. 22-02-2014. Incognito ft. Jocelyn Brown, Hot Chocolate, Fox The Fox, Clean bandits, Superfunk ft. Ron Carroll and more. 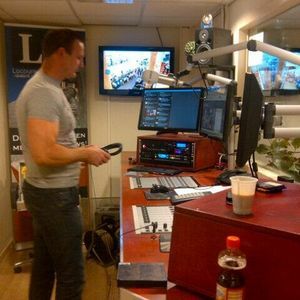 Herman Zielhuis op LOCO FM ZAT. 22-02-2014 Het 2e uur van LOCO&apos;S MUZIEKSCHOTEL.